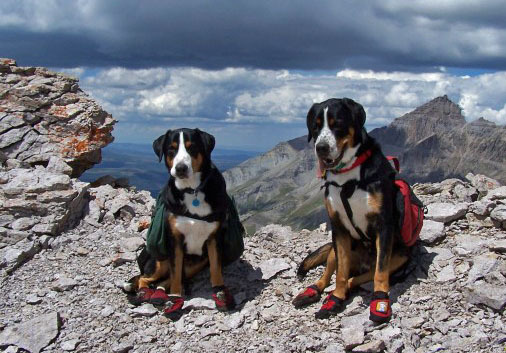 The Greater Swiss Mountain Dog Club of the Rockies is a group of Greater Swiss Mountain Dog owners and enthusiasts from all over Colorado and surrounding states. We are a diverse group of individuals that share one common bond - We LOVE our SWISSYS! We have a passion for our faithful and furry friends. Our organization gives us the opportunity to connect with others who love this majestic breed. We strive to learn more about our Swissys through club get togethers, events, dog shows and through our most valued resource...each other. Many of our members are involved in conformation, rally, agility, obedience, drafting, therapy work, and much more! Whether you are interested in sport or fun you have found a home with us! Visit us often to find information on activities and get togethers. Everyone is welcome and encouraged to join in to meet the members and to learn more about the breed. Our club has approximately 65 members with about 55 that live in Colorado. We hold club meetings, social gatherings (with dogs, of course), events like draft clinics, weight pulls, pack hikes, and performance clinics. A club newsletter is published quarterly. 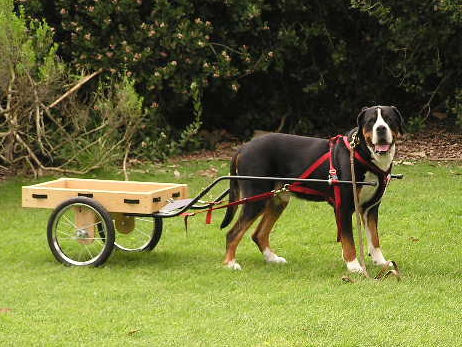 We are proud to say that we are a Recognized Club of the Greater Swiss Mountain Dog Club of America. We'll always have room for you - guaranteed!